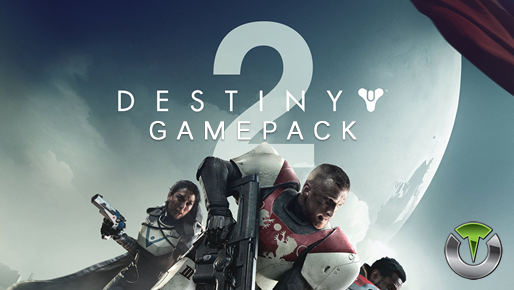 Destiny 2 Gamepack for Titan One. 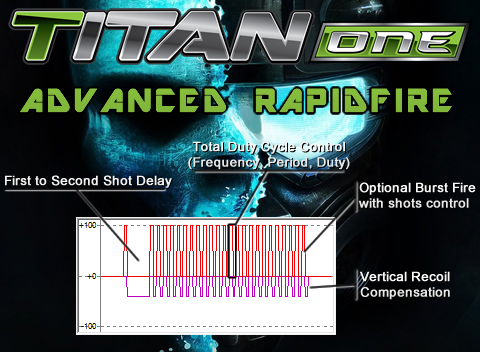 The exclusive Advanced Rapidfire MOD features an unprecedented control of the parameters and physics inherent to the weapons models of Destiny 2, such: Rapidfire frequency, period and duty; First to second shot delay; Bustfire and Vertical recoil compensation. This MOD compensate for vertical recoil while firing a weapon by automatic moving the control stick in the opposite direction of the one your gun is moving while firing. The "vertical recoil compensation" parameter sets how much the compensation should be. Enable extra features of the Gamepack.